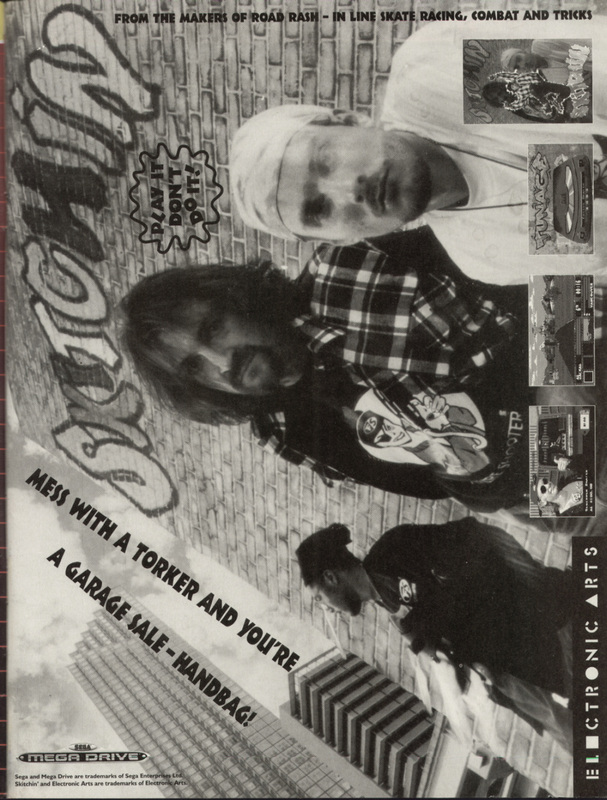 Skitchin’ is one of my favourite games on the Mega Drive. It’s technically quite similar to Road Rash (although the team behind the game mostly worked on NHL games), but players are racing on rollerblades and using traffic to hitch a lift (or skitch) and propel themselves towards the finish line. Like Road Rash, races get quite violent as you attempt to take out your fellow competitors with an assortment of weapons. James Pond II: Codename RoboCod sees the piscine secret agent on a quest to save Santa and his elves from the evil Dr Maybe. 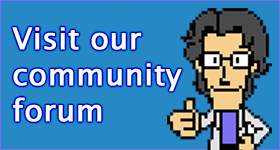 Popular in its time on the micros and Mega Drive, RoboCod has become a bit of a mainstay of the bargain bin with stealth re-releases on the Nintendo DS and PlayStation 2. 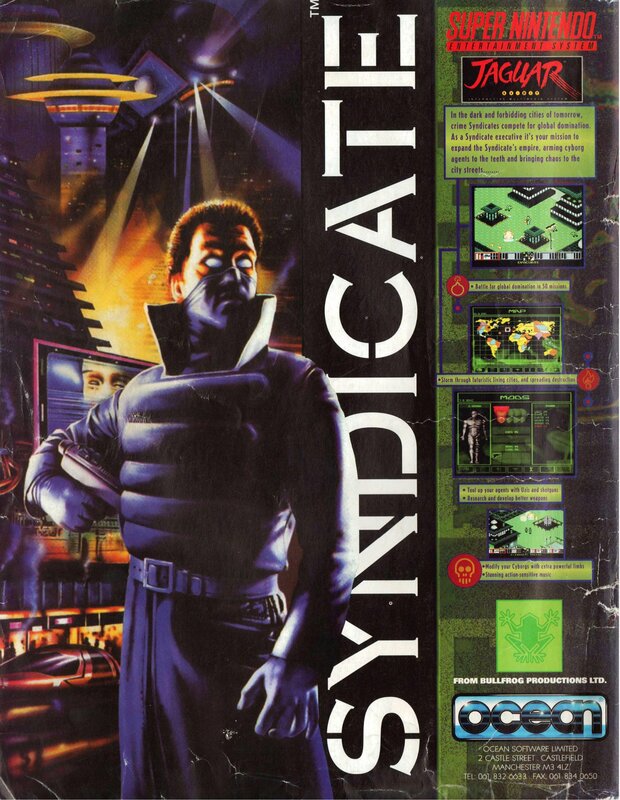 Syndicate is pretty much one of the greatest games of the 90s – it’s a damn shame that the series was overlooked after the release of Syndicate Wars. I’ll admit that I enjoyed the FPS revival released in 2012, even though it was so far removed from everything I love about the original games. 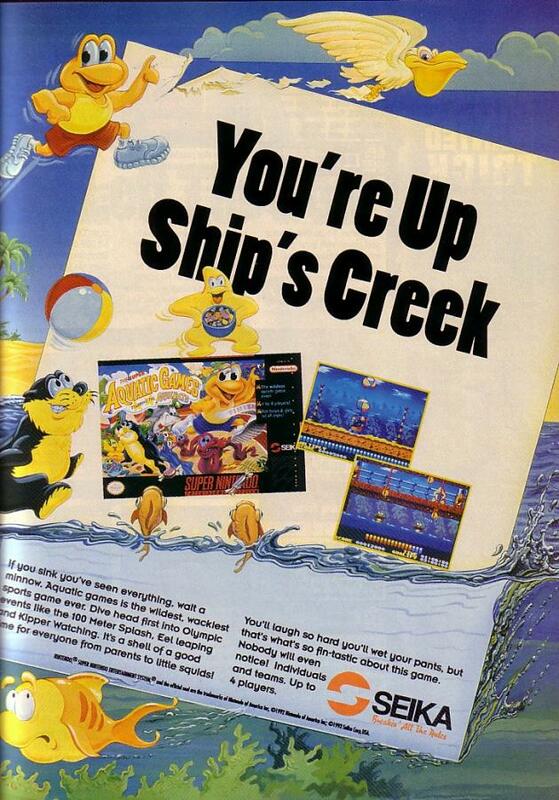 This ad is spruiking the UK release of the SNES and Jaguar versions. Jungle Strike is the second game in the Strike series and a major improvement over Desert Strike. 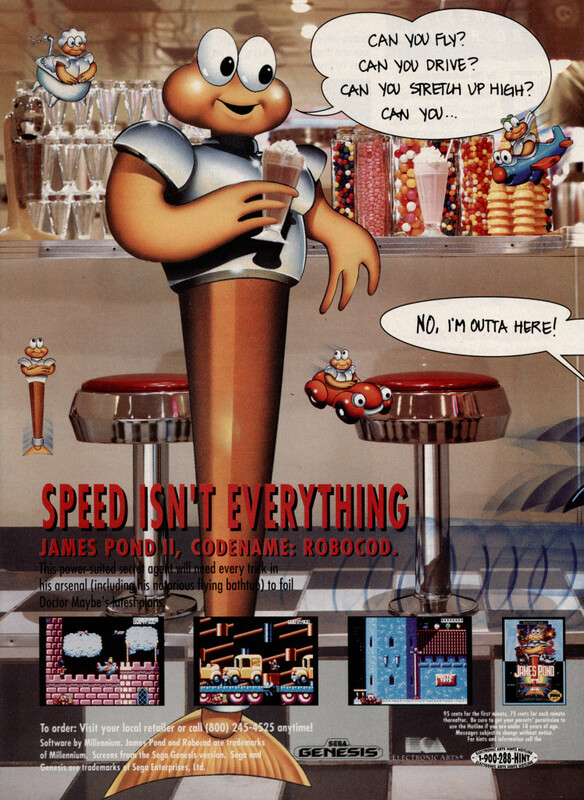 There are significantly more levels, with far more objectives in each, and even the opportunity to control other vehicles over the course of the game. 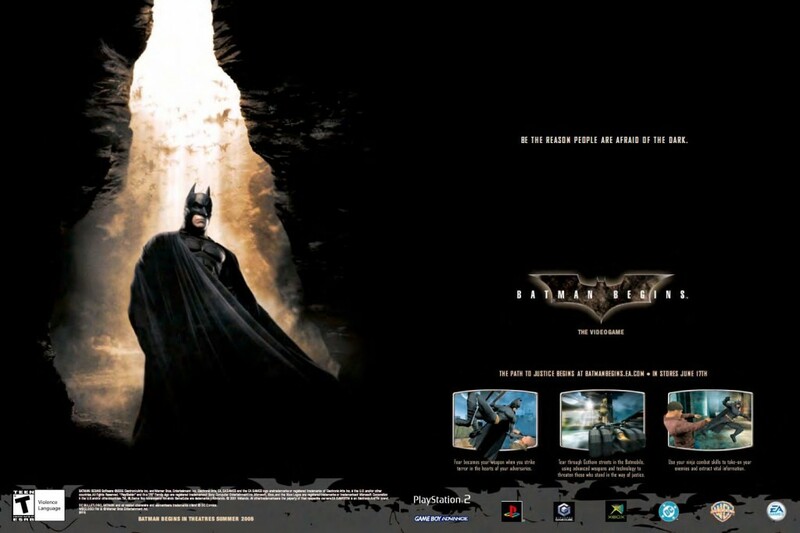 Batman Begins is the only one of the three Christopher Nolan directed Batman movies to receive a video game tie-in for all major console formats. It’s probably not a bad thing in the end, as Batman Begins can only be described as middling at best. 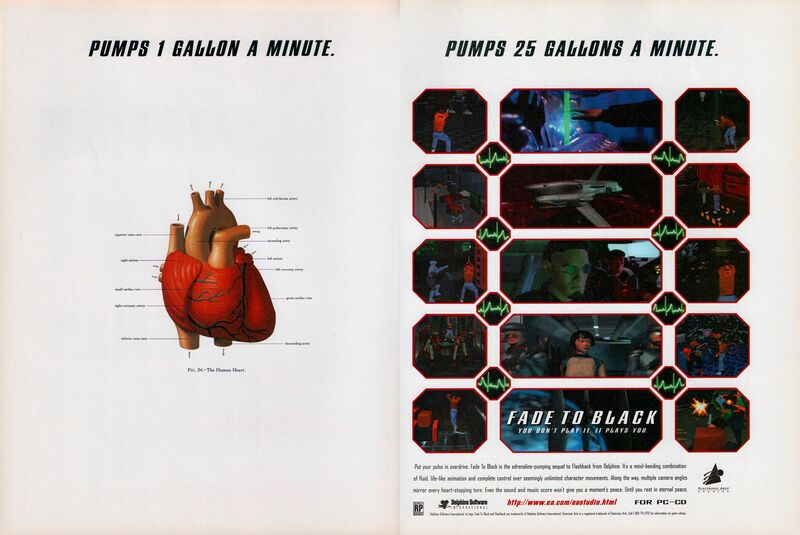 The only standout part of the game is the Batmobile levels, which share technology with Burnout 3. As an Australian, I should theoretically have no understanding of ice hockey. 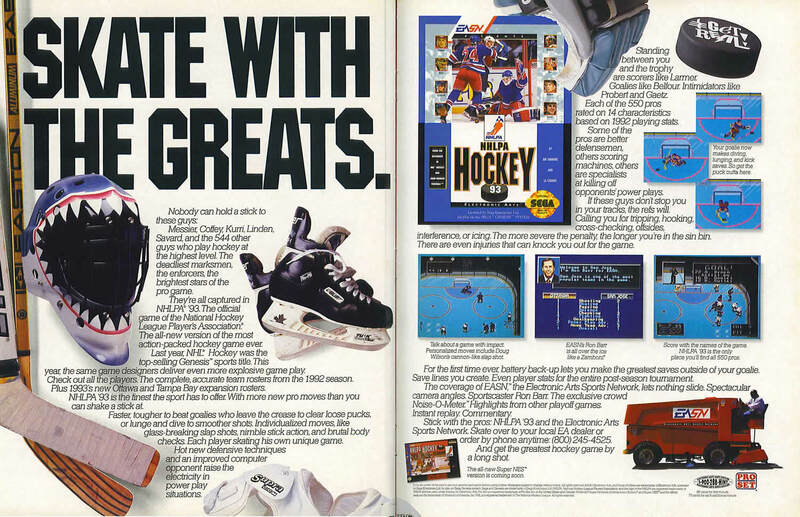 However, acquiring NHLPA Hockey ’93 as a kid changed that. It’s arguably the best version of video game hockey EA Sports produced in the 90s – a lot of people will tell you NHL ’94 is better because of the inclusion of official team logos and one timers, but the 1993 game has fights, proper injuries and plays just as well as NHL ’94 anyway. 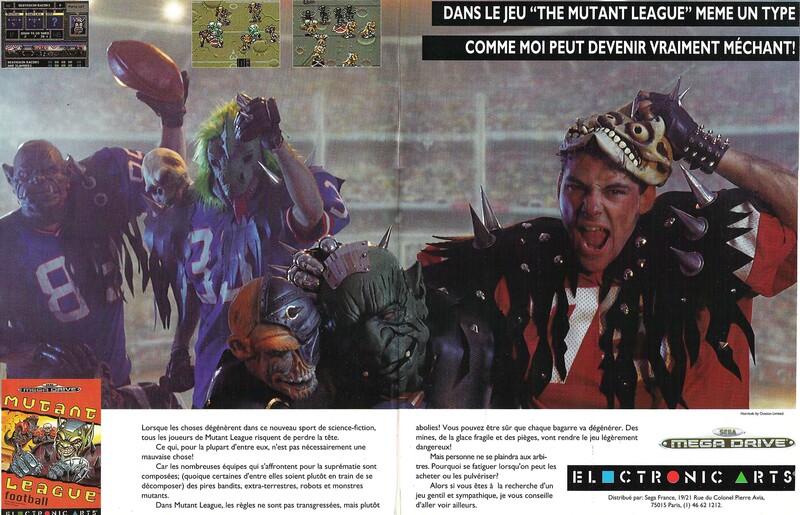 Mutant League Football takes the successful formula of the early Madden games and replaces the NFL players with a bunch of homicidal mutants and fills the field with a variety of deadly traps. The result is some crazy, gory fun. Since they finally decided to show off something for the sequel, we thought we’d take the opportunity to bring up the ad for the original. 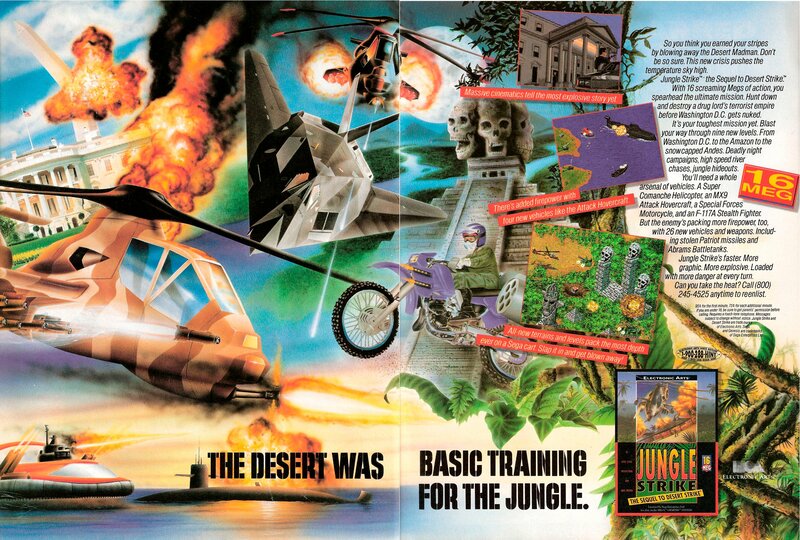 Wasteland is a post-apocalyptic RPG from the late 1980s, developed by Interplay and published by Electronic Arts. 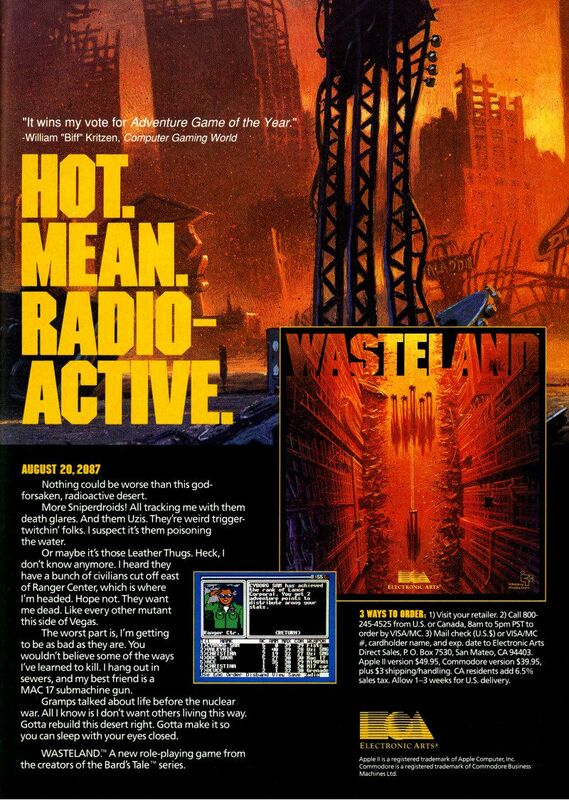 Interplay would later use the setting and style of Wasteland as the basis for Fallout.